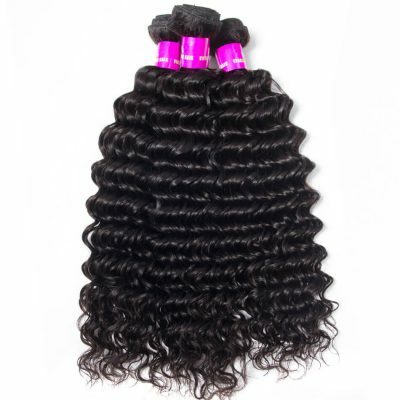 On Evan Hair Store, we only offer virgin Remy human hair weave, which means the cuticle is still intact. 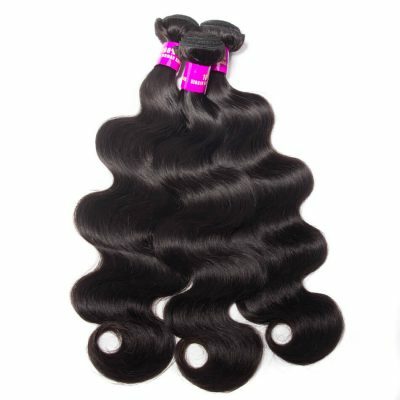 Remy hair is known for being the highest quality of virgin hair that you can find. 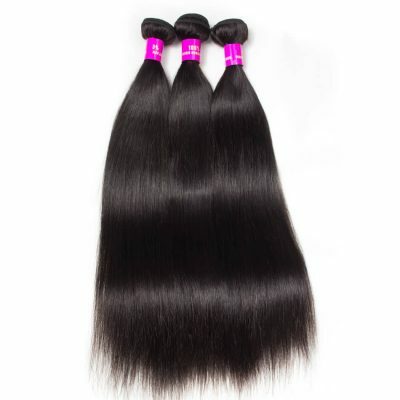 Virgin Remy is guaranteed to have the cuticle of the hair intact so as to protect the hair against stress and damage. 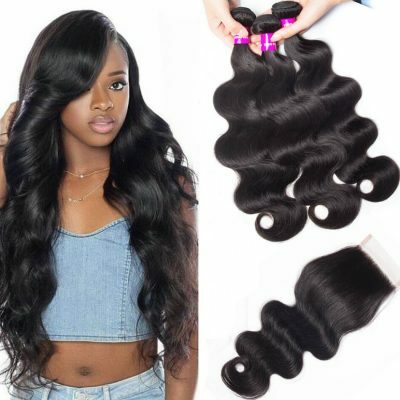 Evan Hair Store offers a variety of different types of premium hair weave bundle deals, which is luxurious, strong, thick and silky smooth. And with regular co-washing, the hair will maintain its condition for months upon months. 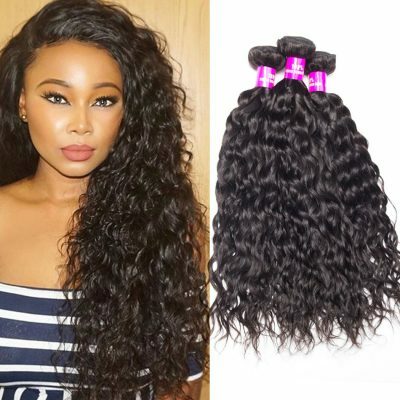 There are four different texture of human hair weave bundles in UNice mall, virgin Brazilian, Peruvian, Malaysian and Indian Remy hair. You can choose your style from the body, curly, straight, loose, deep and natural. 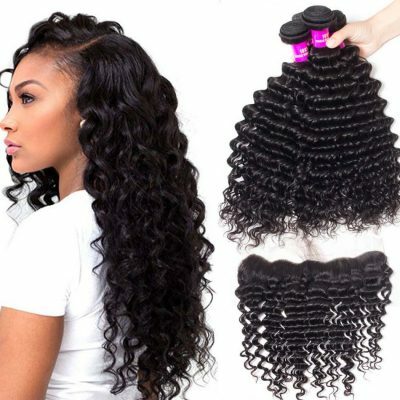 You can buy single bundles, which are perfect for enhancing an existing style, or you can shop our virgin hair bundle deals, which are essential for creating an entire look. Evan Hair Mhashave 8a virgin remy human hair Grade. Each bundle will have a slightly different texture, pattern or hair color. 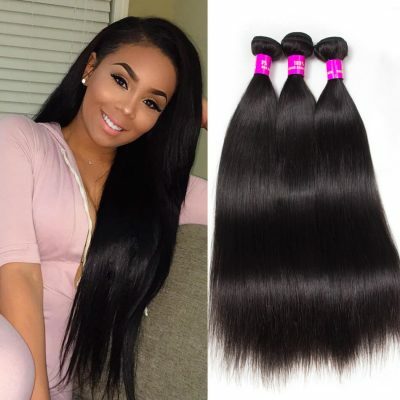 You will need at least two bundles to complete your entire head and for lengths over 20 inches we recommend using 3 bundle deals or more, Lengths Over 24 inches we recommend using 4 bundle deals or more. Please take advantage of our bundle deals and save! 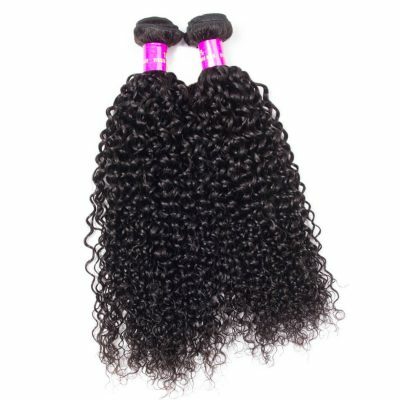 Our 3 Bundle deals include Brazilian, Peruvian, Malaysian, and Indian hair that is 100% Virgin Hair. 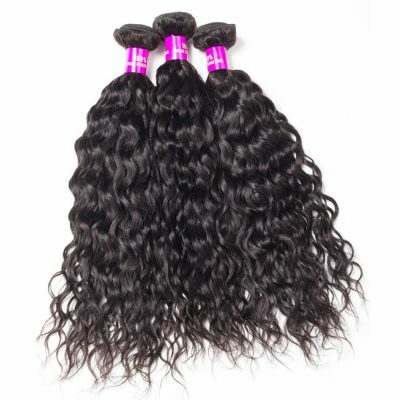 We suggest at least 3 bundles for a full sew in, and with the bundle deals you can save additional money. We look forward to providing the perfect length for you! We recommend before any installment that you shampoo and condition your hair. For coloring services, we recommend you go to a Professional. 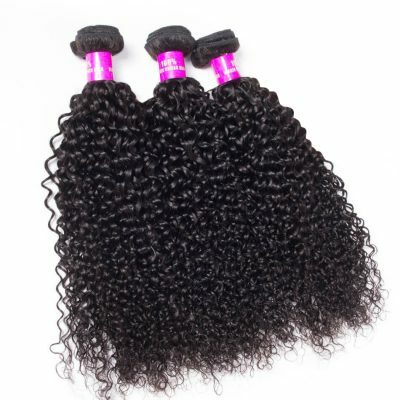 We offer a discount when you purchase 3 bundle deals of our 100% virgin human hair. Our hair can be bleached, colored and dyed as desired. 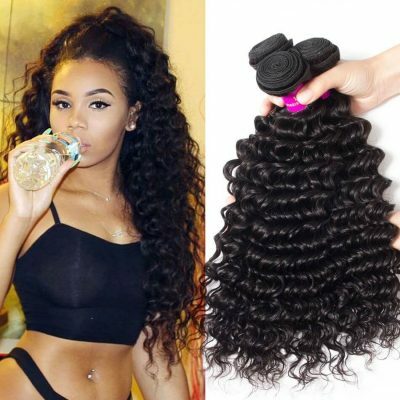 It also can be flat ironed straight or curled as desired. 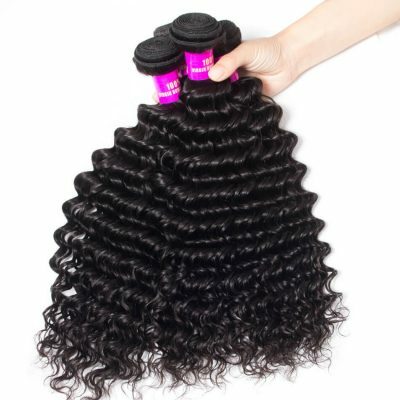 You can use coupon codes to buy 3 or 4 bundles of unprocessed chemical free virgin hair weave. 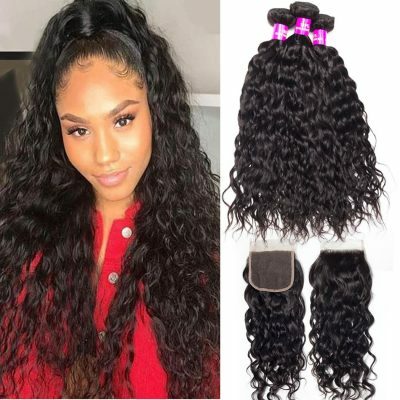 Evan Hair Mall is devoting to providing customers best hair weave or extensions as well as best service.All the hair are made from 100% real human hair, and if you want to buy virgin hair weave bundle deals, our shop can satisfy you. Free shipping and no tax, just get the hair you want. We are confident that you will be satisfied with your investment.